Understanding the identity of the true Israel of God is of the utmost importance, as these people are His chosen ones, also referred to as the Elect. In this message, we will examine the scriptures regarding the true Israel of God and the covenants that He made with them. The necessary information required to fully grasp God’s plan for Israel will be revealed in part here in this brief synopsis. The cutting-edge supporting evidence related to the true Israel of God will only be available to members. You will find a link to the website where you can access the article entitled the true Israel of God is revealed at the end of this message or you can click here. A popular Judeo-Christian viewpoint is that the true Israel of God represents the people who reside in the nation of Israel formed in 1948. Many who adhere to this doctrine believe that the Christian church represents the bride of Christ. 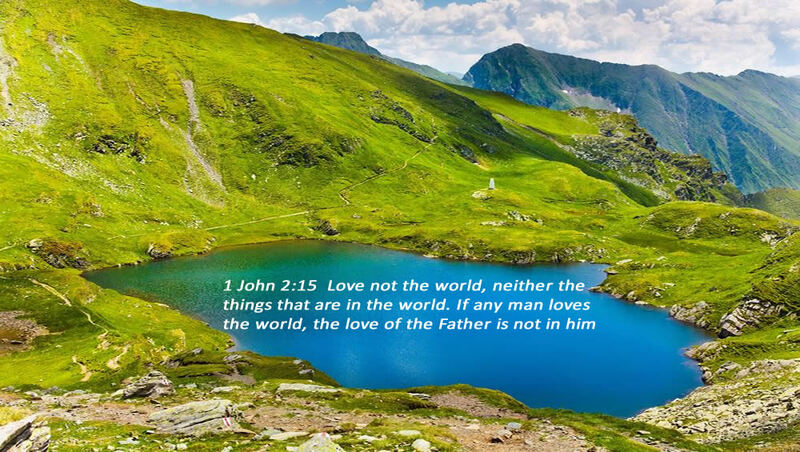 John speaks of the bride of Christ in John 3:29, so the born-again believer that is a part of the Christian church indeed is that bride (John 3:3-19). Those who are partakers of the new covenant brought forth through the birth, life, testimony, death and resurrection of Yahshua the Messiah. 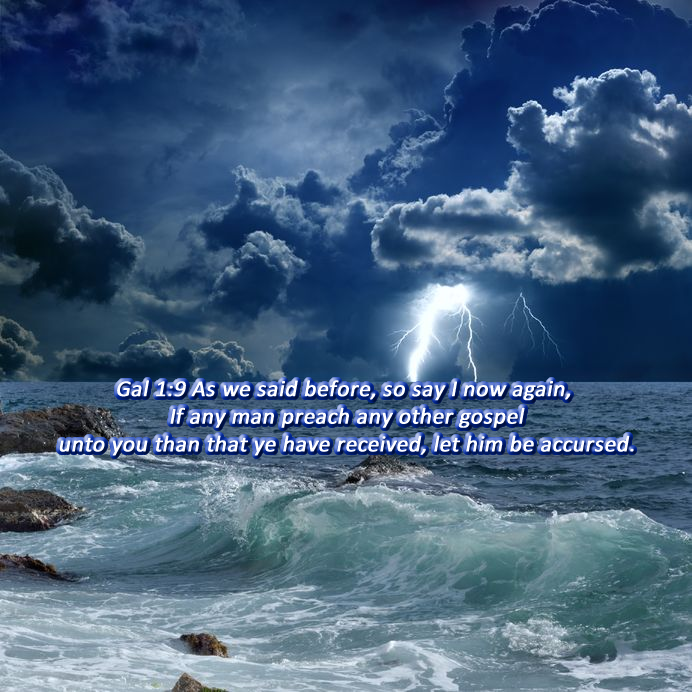 However, anyone who follows after strange doctrines that pervert the gospel of Christ will be accursed (Gal 1:6-9). Yahshua also made a covenant with the Hebrews. The true Israel of God was established in Abraham, in that through him all of the faithful of the earth would be blessed (Gen 12:3, Heb 8:9). God also declared that He would make a new covenant with the house of Israel, and with the house of Judah (Jer 31:31). The identity of who He would establish this covenant with is essential if we are to understand all of the characteristics of the true Israel of God. Mal 2:11 Judah hath dealt treacherously, and an abomination is committed in Israel and in Jerusalem; for Judah hath profaned the holiness of the Lord which he loved, and hath married the daughter of a strange god. Both Israel and Judah were at one time the bride of God as they were married to Him. However, both of them committed incredibly wicked acts of whoredoms against God. Those that violated the conditions of the Holy covenant caused the promise to become void (Deut 28:1-64). Jer 3:8 And I saw, when for all the causes whereby backsliding Israel committed adultery I had put her away, and given her a bill of divorce; yet her treacherous sister Judah feared not, but went and played the harlot also. Sometimes a bad marriage must end with a divorce especially when adultery is involved. The house of Judah that committed adultery was also put away for these sins. Yahshua declared “Behold, your house is left unto you desolate” (Matt 23:37-38). The fulfillment of the promise to the true Israel of God is found in part in the following five verses. 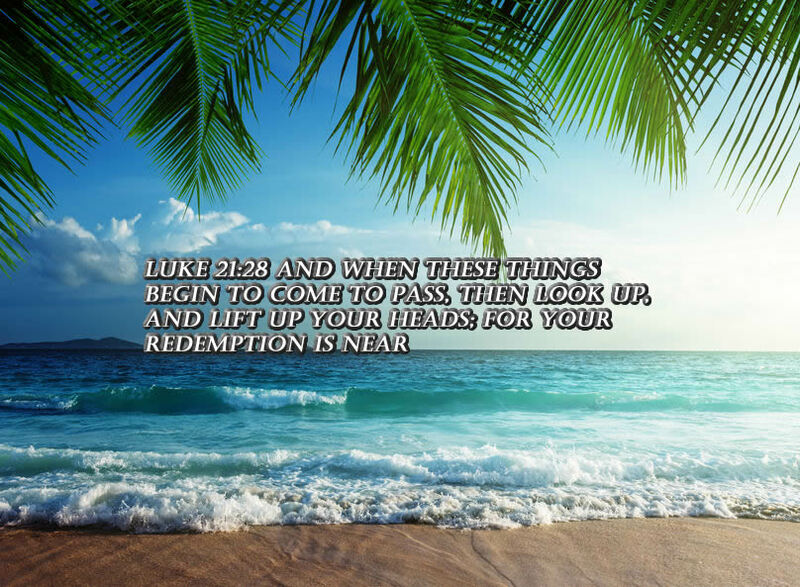 Isaiah 51:11 Therefore the redeemed of the Lord shall return, and come with singing unto Zion; and everlasting joy shall be upon their head: they shall obtain gladness and joy; and sorrow and mourning shall flee away. The identity of the true Israel of God is a mystery to most, however, the Word of God describes in vivid detail the identity of the seed to whom the promises were made (Gal 3:16, Eph 2:10-16). Obviously, this refers to all believers in Yahshua, as he did not only come to set free those that were in Israel. The full article, as well as access to all of the works listed below, are available at christiantruthproject.com click here for the link.